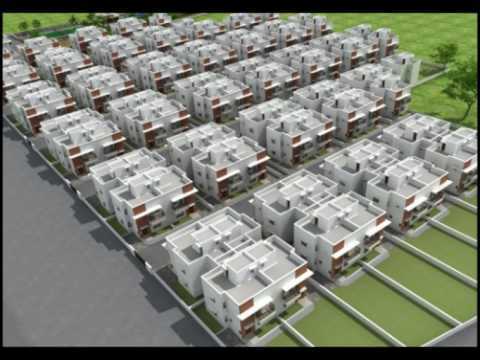 Imagine a 3BHK villa at the price of a 3BHK apartment. Pinch yourself. Yes, this is for real. Pratham Srushti is the dream home you’ve always wanted, the dream home that can now be yours. Welcome to a zero compromise living space. Here you will find lush green spaces, wide common grounds and recreational zones that are a joy for elders and children alike. After all, nothing makes us happier than being the catalyst of community bonding. We understand that each family has its unique needs. And to make it easier for you to grow, we give you the option of adding another floor whenever required. It is comfort and convenience rolled into one. Create a customized space for kids to play in or a home theatre to sit back and unwind over weekends with friends. Design a space that is as unique as you are. Experience Pratham Srushti and open up a world of possibilities.